Newton Hotel has been established since 1964 and was taken over in 2006. 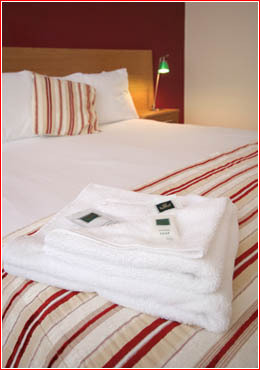 Since being taken over it has been fully refurbished to offer our guests a very high standard of accommodation. We are a small Bed & Breakfast hotel allowing us to ensure that our guests always receive the best service and hospitality during their stay at the hotel, we really do provide a truly personal service. All our rooms include en-suite showers and guests have the choice of a single, double and family room options. We also have a room specifically catered for disabled guests.